Jaguar Land Rover has announced the creation of 800 at its Solihull factory. The company’s growth in production numbers is a reflection of booming global sales, and the new jobs are to support future growth plans. More than 200 of these roles are supported by the UK Government’s Regional Growth Fund. There’s already 6000 employees at Solihull, but the injection of new staff is needed to meet demand for new cars in Asian markets. 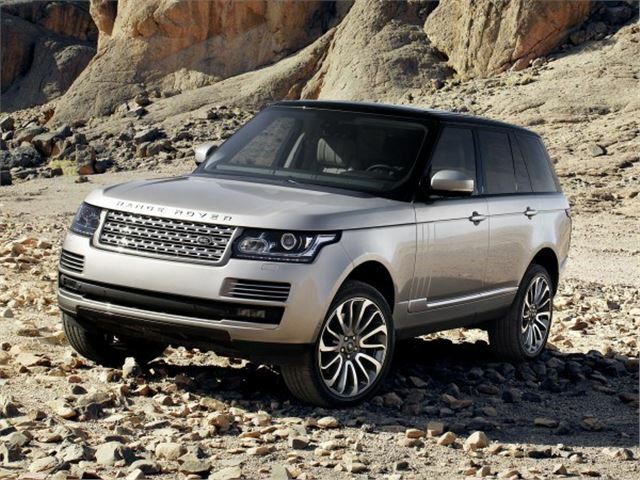 JLR is confident of further growth in 2013. In December the firm also said it was considering building cars in Saudi Arabia. If it went ahead, it would be the Indian-owned company’s second overseas manufacturing plant, after agreeing to build a plant in Shanghai. More than 200 of the 800 new UK jobs to be created are supported by the Government’s Regional Growth Fund. They will be taken on one-year contracts to start with and will be converted to full time workers should market conditions remain strong. The company has also confirmed record sales in 2012 - with retail sales up 30% following strong market performances from the UK, China and the USA. The company sold 357,773 vehicles, and China is now its largest market with a 72 per cent increase in sales to 71,940 - this compared with 68,333 (also up 19 per cent) in the UK. The news makes up for the recent disappointment of the recent 800 job losses announced by Honda at its Swindon factory.